Amazing Metaverse (2016) by Huckleberry Hax – What the Huck? 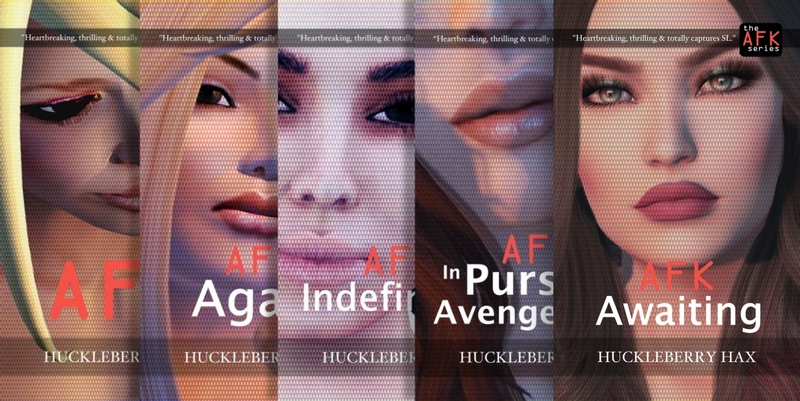 12 tales of mystery from the virtual world by ‘AFK’ author Huckleberry Hax. The first case I ever had that crossed over into Real Life was the problem brought to me by Blackberry Pie, an amazing looking avatar with jet black curls down to her golden crust shoulders and a pout so full it made me think of two enormous blackcurrants being pressed together to the point of bursting. 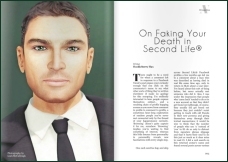 ENJOY AMAZING METAVERSE: A pulp publication for those who just can’t get enough of virtual reality! 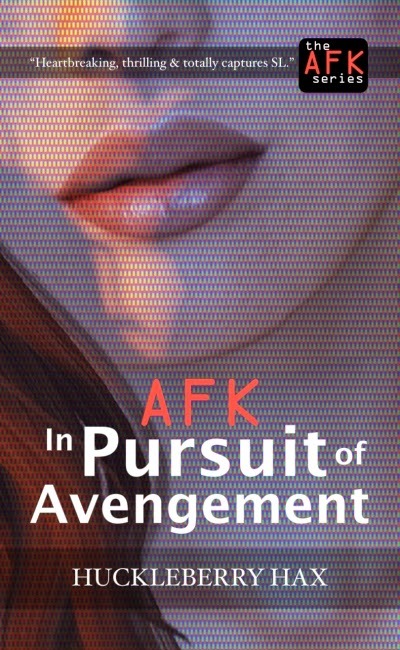 Amazon Kindle: Due to the way that Amazon operates in different countries, it’s best if you obtain your copy of ‘AFK, in Pursuit of Avengement’ from your ‘local’ Amazon website. on my way to see if I can download the epub version! – and -thanks so much for your visit and lovely comment Huck. Pop by anytime! PS no epub on this one I see so reading on Issuu. I don’t know where to leave a review of these short stories but damn, they are clever, witty and a bit terrifying!!! Love them and will be reading more from you that I can download on smashwords.